Elissa Sussman received her BA from Sarah Lawrence College and in a previous life managed animators and organized spreadsheets at some of the best animation studios in the world, including Nickelodeon, Disney, DreamWorks, and Sony Imageworks. You can find her name in the credits of The Croods, Hotel Transylvania, The Princess and the Frog, and Tangled. She lives in Los Angeles with her boyfriend and their rescue dog, Basil. 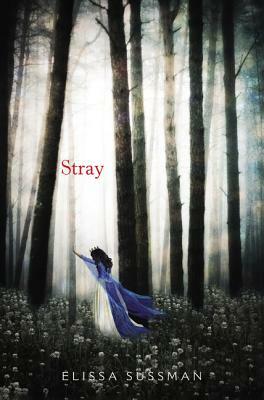 Stray is her first novel.